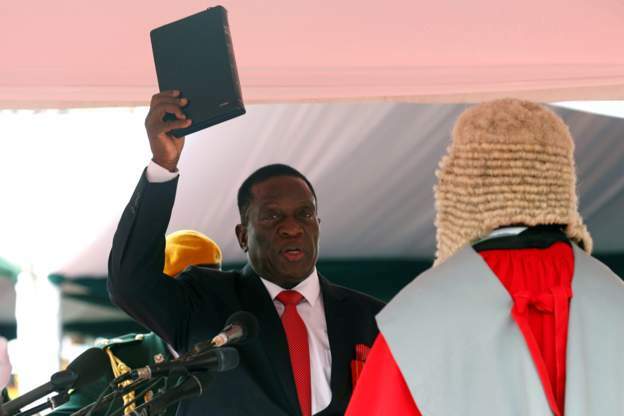 Farai Dziva|Emmerson Mnangagwa has received a ” baptism of fire” after attempting to portray himself as Zimbabwe’ s political saviour. Responding to claims by Mnangagwa that in the second republic, no child should “travel over 5km to school”, Facebook users castigated Mnangagwa for lying to the nation. Mnangagwa made the remarks in Harare while addressing school children ahead of Independence celebrations tomorrow.